BMW has been hit with a class-action lawsuit for allegedly cheating emissions tests on diesel vehicles, including its X5 and 330d models. The lawsuit, which was filed in a New Jersey court on Tuesday, alleges that the German automaker installed emissions-cheating software in tens of thousands of diesel-powered BWW vehicles. "BMW's representations were misleading for failure to disclose its emissions manipulations," the suit said. The models under investigation are the 2009-2011 BMW X5 and 2009-2011 BMW 335d. The suit claims the vehicles emit levels of nitrogen oxide "many times higher than their gasoline counterparts." "The vehicles' promised power, fuel economy, and efficiency are obtained only by turning off or turning down emission controls when the software in these vehicles senses that they are not in an emissions testing environment," the suit said. The pollution emitted by the vehicles is said to be up to 27 times the legal standard. “At these levels, these cars aren’t just dirty – they don’t meet standards to be legally driven on U.S. streets and no one would have bought these cars if BMW had told the truth,” stated Steve Berman, managing partner of Hagens Berman. 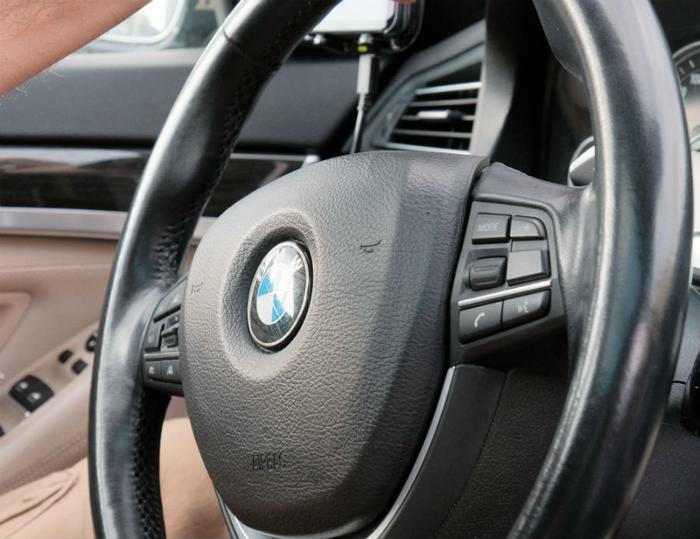 BMW has not yet issued a public statement on the allegations, but the company has in the past denied its cars are equipped with illegal defeat devices. Shares in BMW reduced sharply following reports that the automaker installed emissions-cheating software in diesel vehicles. Back in 2015, the company’s German rival Volkswagen admitted to using emissions-cheating software and was forced to shell out $4.3 billion to settle the charges. The automaker agreed to plead guilty to three criminal felony counts and pay a $2.8 billion criminal penalty. Additionally, VW was forced to pay $15 billion to owners of the Volkswagens, Audis, and Porsches equipped with 2.0-liter TDI Clean Diesel engines and the $1 billion it has agreed to pay to consumers with 3.0-liter diesels.